Let me make a confession: I'm super lazy when it comes to body care. While I absolutely love spending my time applying my makeup, applying lotion is not one of my favorite activities. In fact I only do it when I remember or when my skin is feeling extremely dry. Oops! I feel like I've let you all down a little since you all probably think I'm obsessed with everything and anything body care related, but I'm not. The reality is that a skin care, body care, and makeup routine can all be time be very time consuming, but I was recently introduced to a fancy new product by Jergens that has helped me cut some time from my less than perfect body care routine. Yes, I can finally wave goodbye to wasting time rubbing my moisturizer in and can use that extra time to perfect my winged eyeliner. Hey, I have my priorities! If you're anything like me, then you'll want to find out my time-saving and fuzz-free body care routine for lazy girls such as myself. Now this should be a no-brainer for all of you. I don't care how lazy you are, you need to wash your body because otherwise I would not want to be standing next to you. Washing your body gets rids of oil, sweat, dirt, body odor, among other things. If you suffer from body acne, then you definitely won't want to skip this step because otherwise you'll see the consequences on your body. I typically will pair a loofah or pouf with my body wash since I'm personally not a fan of bar soaps. 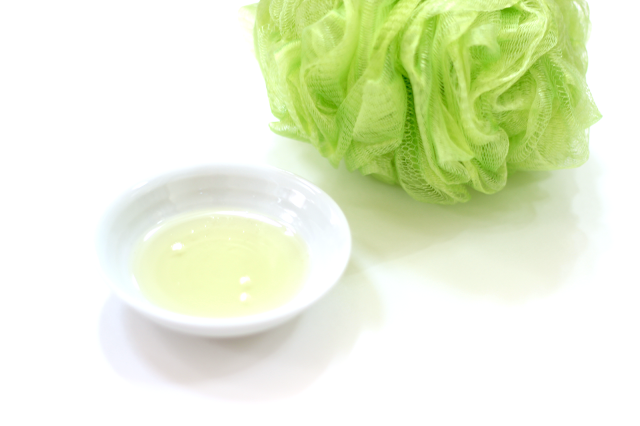 If you have dry patches I would recommend going with a more abrasive loofah to get rid of dead skin, but if your skin is not very dry or if it's summertime then a pouf is more than perfect. I know that I said I was lazy when it comes to body care but even I can take a few minutes to exfoliate my legs and arms. 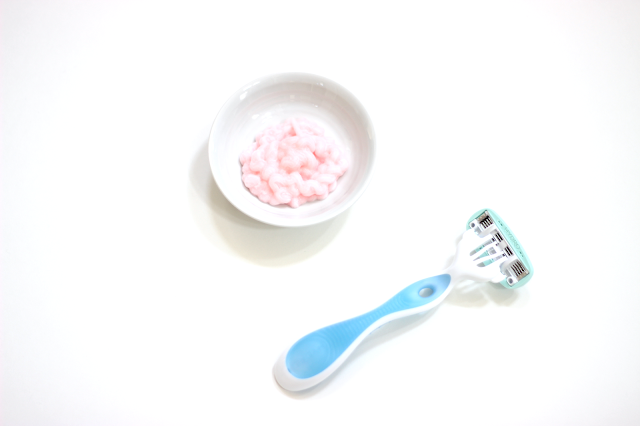 If you're planning on shaving, then exfoliating is an absolute must! 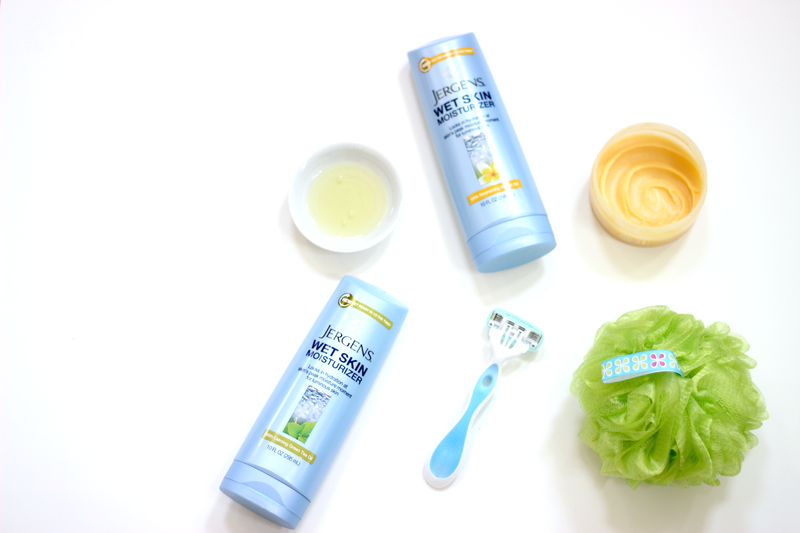 This makes the difference between silky smooth legs and legs with a few dry patches (don't pretend like you haven't rocked a dry patch or two before). I'm personally a bonafide exfoliating junkie, I love exfoliating everything from my face to my hands. It honestly makes a huge difference so I would recommend incorporating this step into your routine at least twice a week. Also if you have KP (keratosis pilaris) like myself, exfoliating and moisturizing your skin can help with the appearance of the not so flattering chicken skin appearance. This is a step that I don't do every single day because as a wise woman once said, "ain't nobody got time for that!" If it's fall/winter, I'll just wear jeans or pants to cover the stubble. What? Women have hair on their bodies? It's honestly no big deal so that's why I don't really fret about this step on a daily basis. I'll shave my legs 3-4 times a week, depending on the weather and what I'm planning to wear. If I'm planning on wearing skirts or dresses, then shaving is a must. If I'm going to stay at home in my sweats, then I'll save some more time by skipping this step. Hey, I'm just being completely honest here! This makes so much sense now that I think about it! Your skin’s peak moisture moment is when your pores are wide open, which is explains why it is the perfect time lock in all the hydration. The new Jergens Wet Skin Moisturizer which is available at Target is well... applied to wet skin like the name suggests. 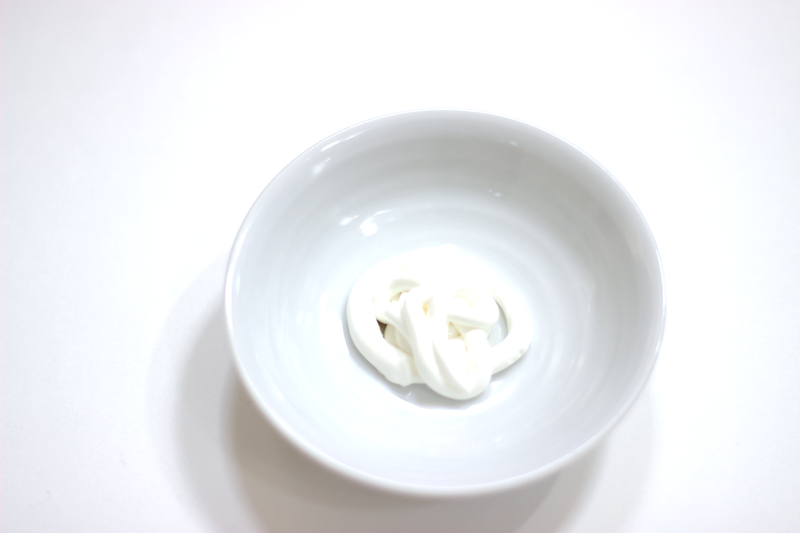 The product absorbs instantly into wet skin due to it's incredible lightweight consistency. 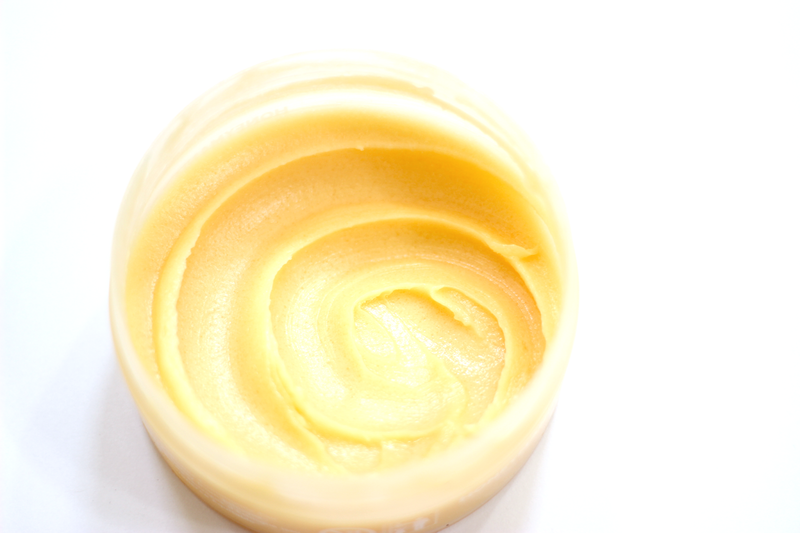 When applied to your body you can see the product melting into your skin, so there's absolutely no need to spend minutes working the product into your skin. This in-shower step requires no rinsing and it'll leave your skin soft for 24 hours. All you need to do after you shower is pat dry your skin and you're almost done with the whole routine. You can kiss the days of freezing your booty off while applying lotion goodbye! No matter how lazy I am, I always have to apply some form of SPF to my body. If I don't apply sunblock then I'll turn into a red lobster and start peeling like crazy, both which are big no's in my book. 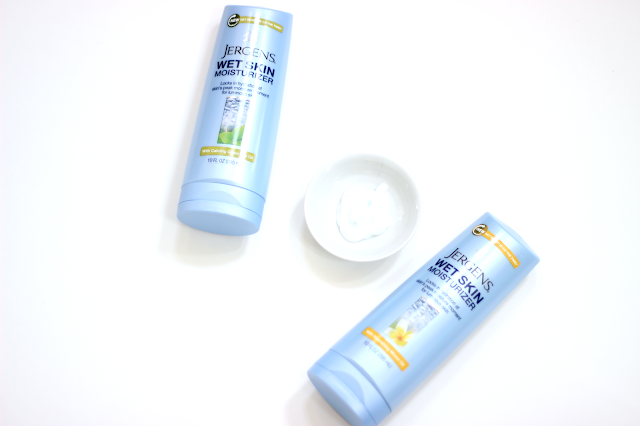 If you want a faster way of applying SPF then opt for a mist, but a regular SPF cream would work just fine. 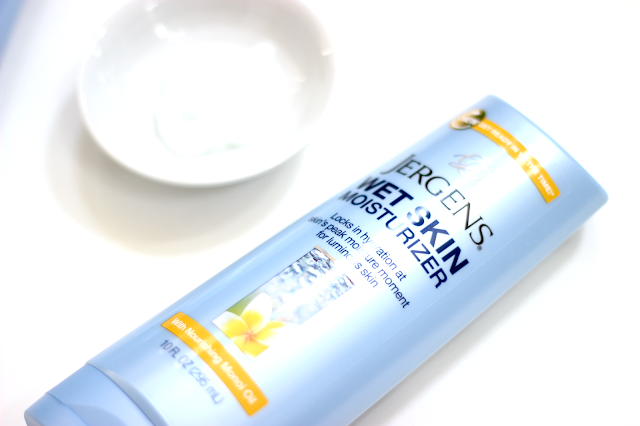 If you're curious about trying out a wet skin moisturizer then I would suggest giving the Jergens Wet Skin Moisturizer a shot! There's three scents available in the range and starting on September 13th you'll be able to save 5% if you use the Cartwheel app. 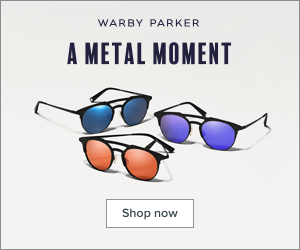 For more information about the app check out this blog post I wrote and don't forget to keep your eyes open for manufacturer coupons in the newspaper. 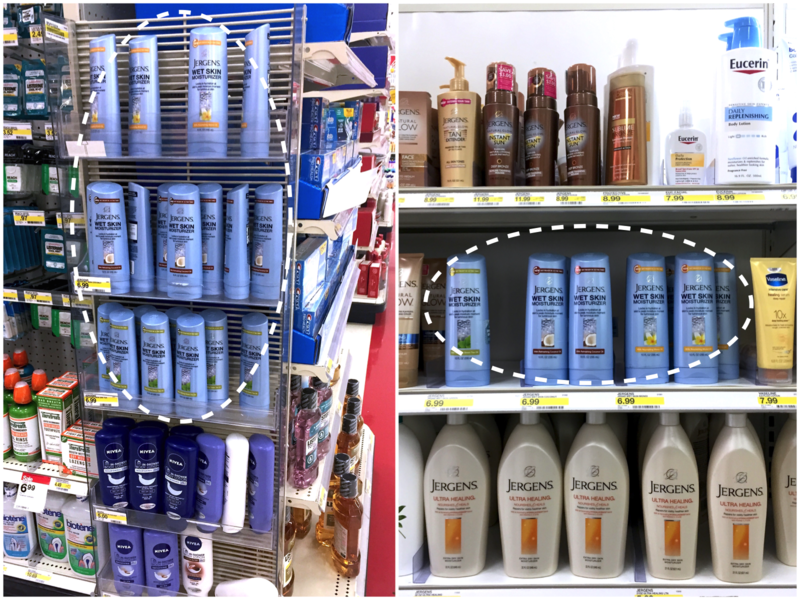 You can find the Jergens Wet Skin Moisturizer in the moisturizer section (not the soap/body wash aisle) by all the other moisturizing products by Jergens, as well as on a side-cap display. The side-cap display just so happened to be in the dental care section which I found a little weird. What are some of your body care tips and tricks? Also, how will the Jergens Wet Skin Moisturizer change up your body routine? Watch the video here and let me know in the comments below. Disclaimer: This is a sponsored blog post with #CollectiveBias, Target, and Jergens. I personally felt that this was appropriate for my blog and the whole blog post contains my own tips, pictures, and stories.